Below is a PacArea news release quoted in full. Sounds like a tough deployment, but they had the talent to pull it off. 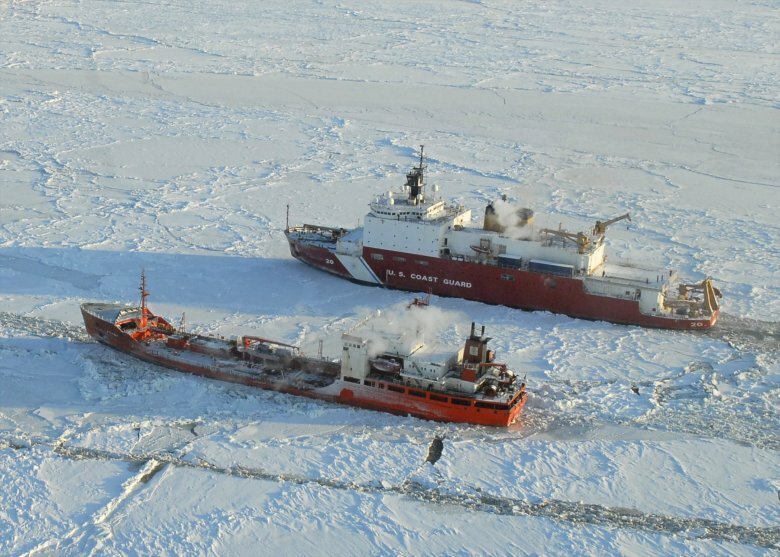 Presently, the U.S. Coast Guard maintains two icebreakers – the Coast Guard Cutter Healy, which is a medium icebreaker, and the Polar Star, the United States’ only heavy icebreaker. If a catastrophic event, such as getting stuck in the ice, were to happen to the Healy in the Arctic or to the Polar Star near Antarctica, the U.S. Coast Guard is left without a self-rescue capability. The US Naval Institute has a report on the impact of the government shutdown on the Coast Guard and other government agencies, with a close look at what it probably means for the Polar Security Cutter (icebreaker) program. CIMSEC provides an overview of our current Icebreaker replacement program and why it is necessary. 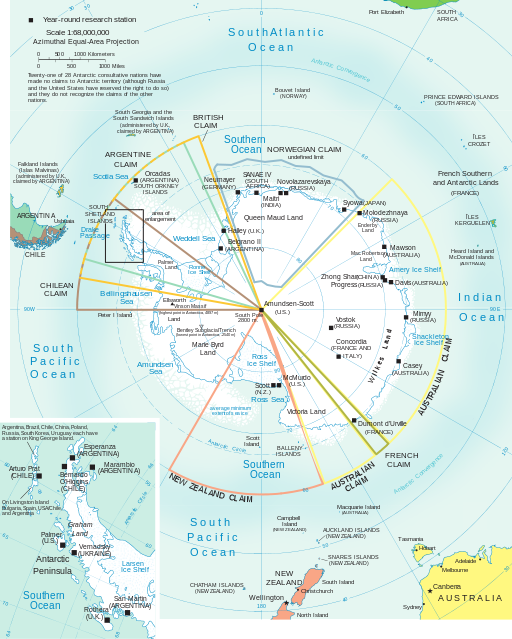 It does seem to look only at the Arctic requirements, only mentioning the Antarctic in passing. For a more detailed view, I would recommend the latest edition of “Coast Guard Polar Icebreaker Modernization: Background and Issues for Congress” by the Congressional Research Service’s naval expert Ronald O’ Rourke. USCGC Polar Star. An old USCG photo, note the HH-52. 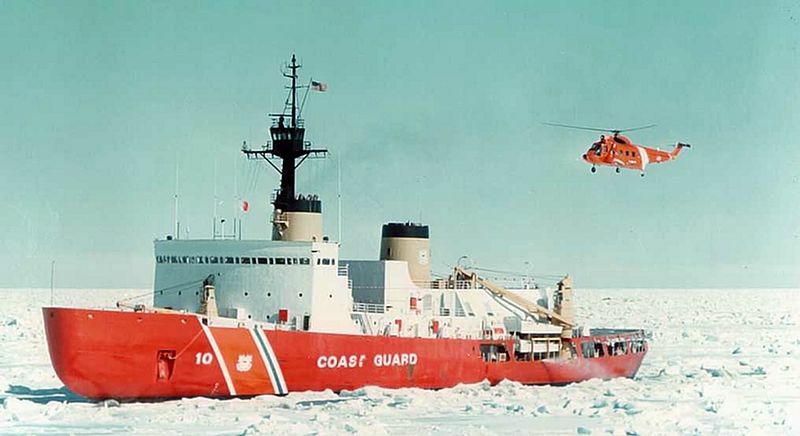 The Congressional Research Service has issued a new edition of its Report to Congress on U.S Coast Guard Polar Icebreaker Program by specialist in naval affairs Ronald O’Rourke, this one dated July 9, 21018. You can see it here. I have reproduced the summary immediately below. The Coast Guard polar icebreaker program is a program to acquire three new heavy polar icebreakers, to be followed years from now by the acquisition of up to three new medium polar icebreakers. The Coast Guard wants to begin construction of the first new heavy polar icebreaker in FY2019 and have it enter service in 2023. The polar icebreaker program has received about $359.6 million in acquisition funding through FY2018, including $300 million provided through the Navy’s shipbuilding account and $59.6 million provided through the Coast Guard’s acquisition account. The Coast Guard’s proposed FY2019 budget requests $750 million in Coast Guard acquisition funding for the program. 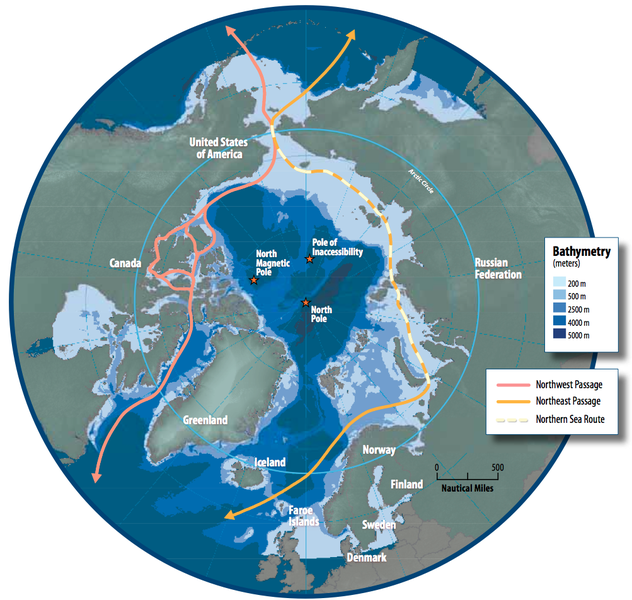 Issues for Congress for FY2019 for the polar icebreaker program include, inter alia, whether to approve, reject, or modify the Coast Guard’s FY2019 acquisition funding request; whether to use a contract with options or a block buy contract to acquire the ships; whether to continue providing at least some of the acquisition funding for the polar icebreaker program through the Navy’s shipbuilding account; and whether to procure heavy and medium polar icebreakers to a common basic design.